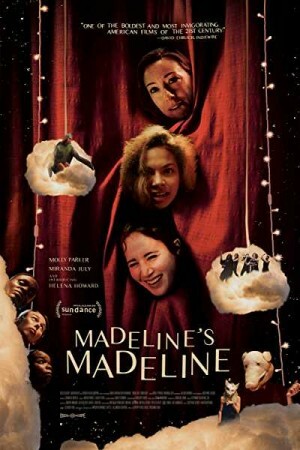 Madeline’s Madeline is a 2018 upcoming American movie which has been directed by Josephine Decker. The movie is set in the theatrical world where a theatre director’s life changes when one of her actor takes her role way too seriously. The thin line between acting and the real world starts to get blur when the whole concept of reality is misunderstood by the young actress. When the actress takes her acting sessions to be her reality it further becomes the directors’ responsibility to pull her imaginative mind back to the world of reality.